On June 6th, 1944 United States soldiers, in one of the most pivotal battles of World War II, invaded the French coastline in order to propel German soldiers out of Western Europe and lead the way for victory against the tyrants of that era. 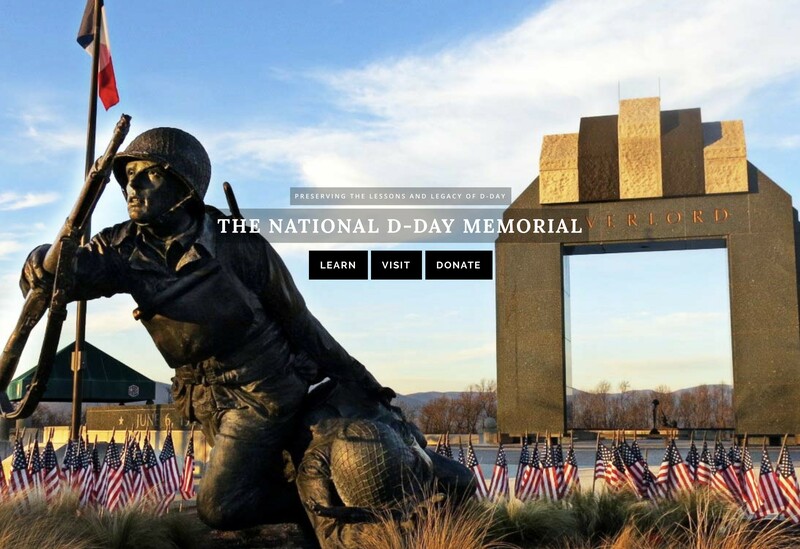 Dedicated on June 6th, 2001 by president George W. Bush, the National D-Day Memorial was constructed in honor of those who died that day, fighting in one of the most significant battles in our nation’s history. The monument receives an average of 60,000 visitors a year, and our lake house is just a short 30-40 minute drive away.